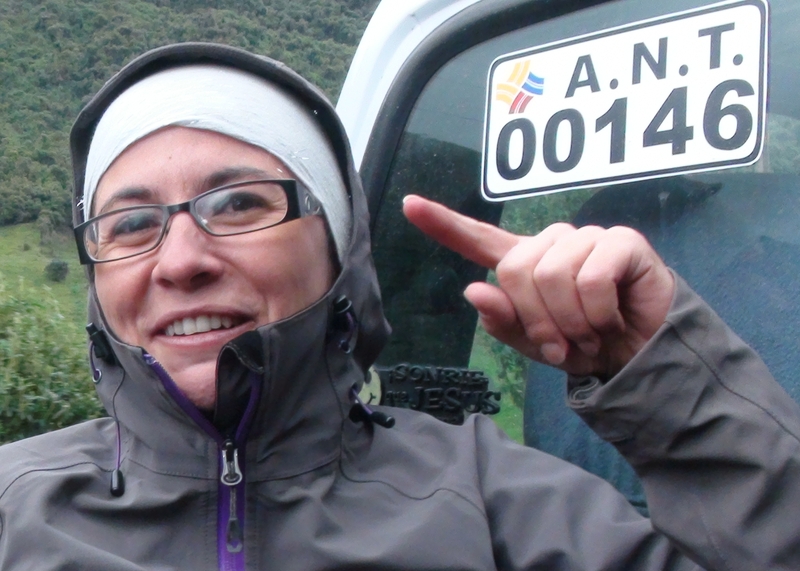 I am Encarni Montoya and I have recently joined the Palaeoenvironmental Change Research Group. I am a NERC Research Fellow with a project entitled “Evaluation of forests sensitivity to past climatic changes” (FORSENS), which will be running until September 2015. The project is based on a multi-site, multi-proxy and multi-disciplinary approach to aid the understanding of Neotropical forests’ dynamics since the Last Glacial Maximum (LGM; c. 21,500 years ago). I presented details in a poster at the recent INTIMATE/CELL-50k Join Workshop this 12-15th November at Budapest, Hungary. Click here to view my poster and find out more details about the project. Prior my arrival to PCRG, I was working at The Botanical Institute of Barcelona (CSIC-ICUB, Palynology and Paleoecology Lab) and the Autonomous University of Barcelona (Tropical and High Mountain Paleoecology). I am a palaeoecologist mainly focused on Late Glacial environmental change in Neotropics, being interested in the climate-vegetation-human relationships. For this purpose, I mainly use pollen, microscopic charcoal and non-pollen palynomorphs. I am also involved in several editor tasks, as regular referee os several Q1 journals, and the editor of the “Humans and Biosphere Commission” Newsletter. If you are interested in my project please do not hesitate to get in contact.